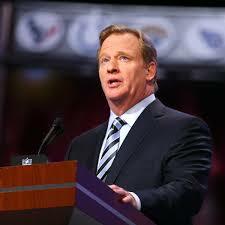 Make no mistake about it, Ray Rice will be reinstated. And make no other mistake about it, football is foolish. Both the NFL and the NFLPA have ongoing investigations on this matter but the legal team for Ray Rice has made it abundantly clear that they have no desire to wait until both or either of those investigations are complete before resolving the manner of his suspension. 1) Even under the new NFL’s domestic violence policy, as a first time offender, he would still only be suspended for 6 games. And the NFL is now on week eight. 2) Rice was only suspended indefinitely when the tape of him and his now wife’s altercation became public. 3) But his legal team will argue that the video that eventually went public was available to the NFL from the beginning of the legal process. 4) Nothing has changed since the original suspension of two games. That is correct, you read all of those bullet points correctly. Even under a revamped policy against domestic violence, because Rice is a first time offender, the maximum he can be suspended is 6 games. It will finally be proven that no matter what they say, the NFL had the tape that we have all seen thanks to TMZ and still decided to suspend him only 2 games. But will a team take a chance and sign him? Possibly the Colts or the Patriots? 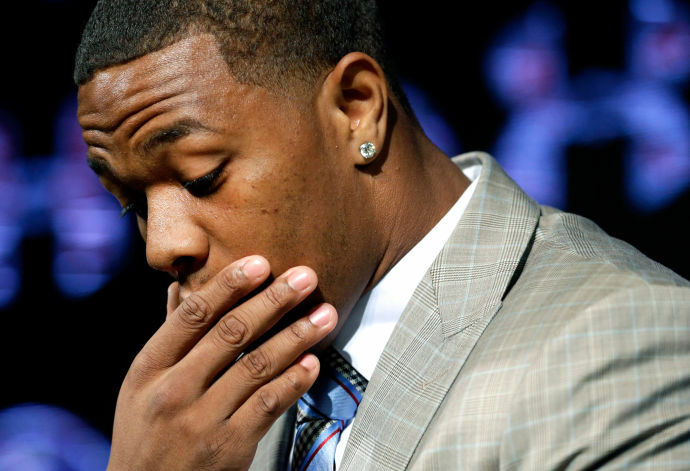 Or will a big time running back get injured before all Rice’s legal troubles get hashed out?